Since becoming a mother, I’ve become increasingly interested in using natural remedies to heal myself and my family. In part it started with a very stubborn case of thrush that wasn’t responding to strong prescription medication. I headed for my health food store and became acquainted with the wall of supplements and oils and never looked back. One I use frequently is oregano oil . 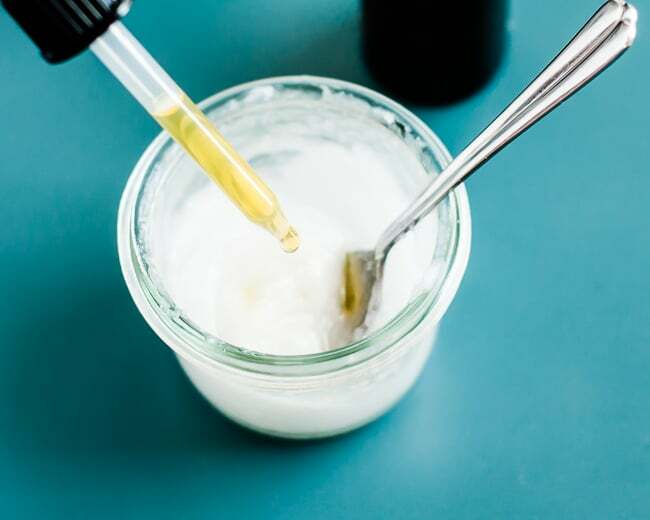 The oil is distilled from wild Mediterranean oregano (Origanum vulgare), not to be confused with the oregano commonly found in grocery stores. Oil of oregano is one of nature’s most powerful remedies. It contains the phenol carvacrol, which is antiviral, antifungal, antibacterial and antiparasitic. Carvacrol inhibits the growth of bacteria by puncturing through the cell wall and has been shown to kill yeast as well as mold, Staphylococcus (think food poisoning) and E. Coli. It’s used to treat a variety of things and can be taken in pill form, as a liquid (diluted in another liquid or oil) or used topically. Be careful when using the drops; oil of oregano is very potent and must be diluted. And be prepared for it to taste terrible! Mix oregano oil with coconut oil or olive oil for a simple hand sanitizer. Oil of oregano has also been shown to help with rosacea, psoriasis, cold sores and acne so you can apply it to problem areas before bed. Oil of oregano is very strong and should be diluted with an equal amount of oil to avoid irritation. Chances are the oil you purchase will already be diluted, but check to make sure. It’s potent stuff! Using it on broken skin might also cause irritation, though it can also work as an antiseptic first aid remedy for small cuts. Carvacrol, which is also found in mint and thyme, also works as a natural bug repellant. Dilute the oil and spray on outside furniture and pets to protect them from mosquitoes. 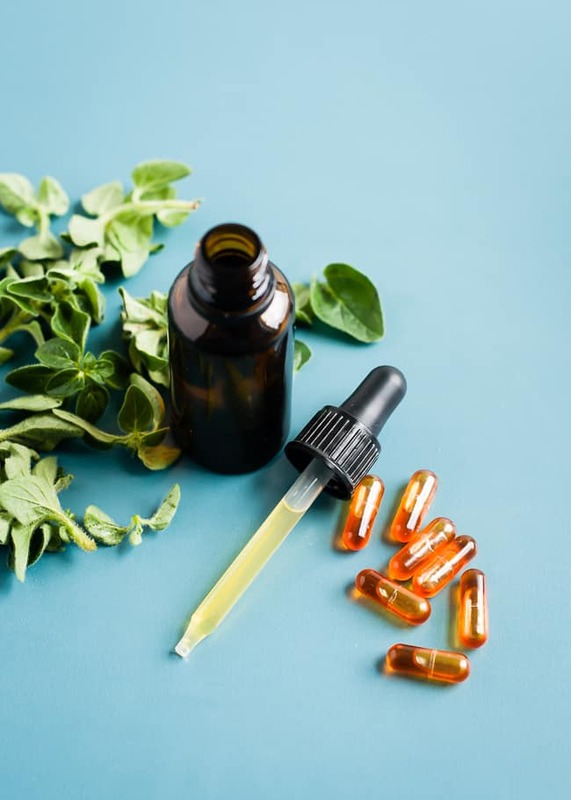 Because of its ability to fight the fungal infection candida, oregano oil can also be used to treat fungal infections like athlete’s foot and fungal nail infections. Add oregano oil to a foot soak or rub on oregano oil lotion. Taking oil of oregano capsules along with other natural anti-fungal remedies definitely helped me beat my raging case of thrush. Please note that studies haven’t been done on pregnant and/or breastfeeding women so talk to a doctor before using it. Taking oregano oil capsules can help with respiratory infections, as can adding a drop to a bowl of hot water to use as a homemade vaporizer. You can also add a few drops to water, juice or milk to help soothe a sore throat. My family takes an oil of oregano capsule at the first sign of stomach virus, particularly for diarrhea. It’s been shown to help with other intestinal parasites and infections and can also be used for indigestion. However, oregano oil is not intended for long-term use. 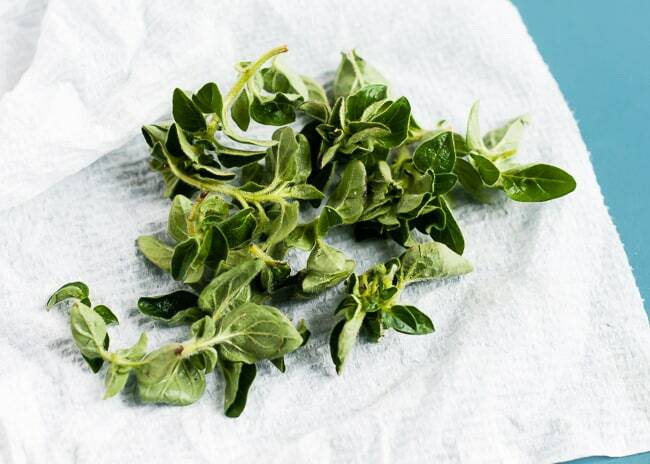 Have you tried oil of oregano? How do you use it? Thank you for sharing, my daughter has been feeling nauseous for about 8 months now and we cant find a cause or solution. This will rule out any tummy and intestinal bugs without unnecessary medication. And will definitely be making some hand sanitizer! ??? natural remedies. I have benefited from some of them already, and look forward to learning more. Been hearing more about this lately. It is on my list to explore. Thanks for the beautiful post on the subject. While I haven’t tried using oregano oil, I’m very curious to try it out. Thanks for these inspiring ideas! I love this natural alternative with multiple purposes. Thanks for sharing. 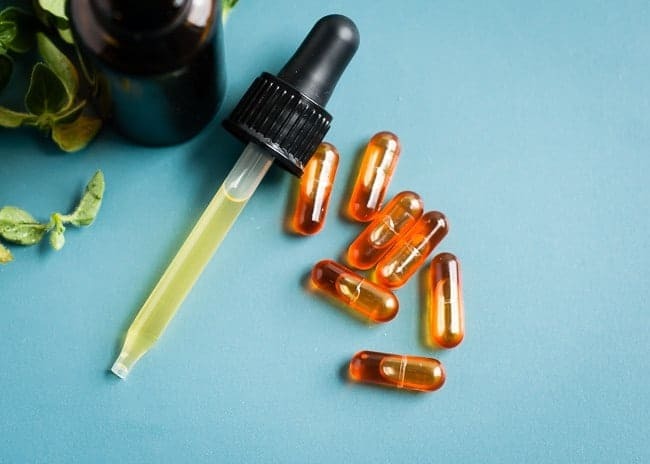 I’ve never tried oregano oil, but when I was in India for a wedding a few years ago, some of the other guest were taking turmeric capsules to avoid stomach problems.